Transform Your Relationship in Just 2 Days! Discover The Art and Science of Love at our world-renowned weekend workshop for couples. Two days filled with engaging presentations and experiential activities designed to confirm, strengthen, or restore your love. The workshop has produced positive results for 94% of those who attend based on exit surveys, but don’t just take our word for it. Click here to read one real couple’s story. Identify your relationship’s specific strengths and how to build on them together. Use the Fondness and Admiration System to renew, respect, and care for one another. Create an Emotional Bank Account that you can draw upon in times of stress. Develop your problem-solving skills, including the six skills for effective conflict resolutions. All licensed clinicians and educators are now eligible for a $50 discount to attend The Art and Science of Love workshop in North Carolina. A personal workshop experience is beneficial for your professional and personal toolkit, and will help you to better integrate Gottman Interventions into your work with couples. You may contact us at 919-263-4410 for the PROMO code to use at checkout. Please provide your license number for verification and your board website. You may be eligible to attend The Art and Science of Love workshop in North Carolina with no out-of-pocket expense. Your registration fee is paid for by your EAP plan through Wellspring Family Services. Contact your EAP provider and request to attend The Art & Science of Love Workshop in NC. You may also contact us at 919-263-4410 for registration and payment information. It is an honor to support the military and their families. 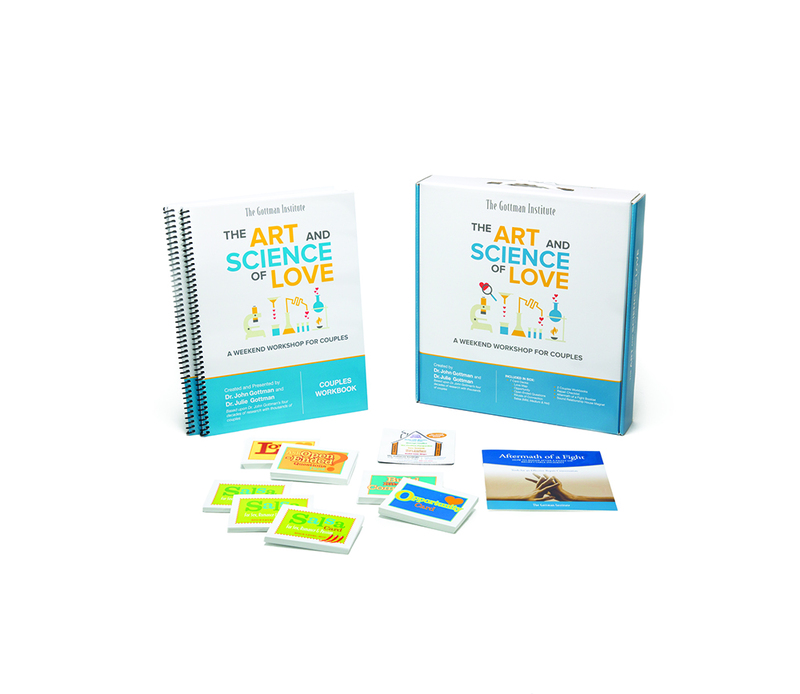 All active-duty military and veterans are eligible to receive a $50 discount to attend The Art and Science of Love workshop in North Carolina. You may contact us at 919-263-4410 for the PROMO code to use at checkout. Please provide service credentials for us to verify with the Defense Manpower Data Center’s (DMDC). In partnership with R. Cassidy we now offer up to 14 CE Hours to qualified professionals. CE Hours may be purchased for $40. Click here to learn more about earning CE’s. Have more Questions? Visit our FAQ page to learn more about our cancellation policy.